Job seekers throughout the area are invited to join Ellsworth Chamber of Commerce members for a Virtual Job Fair! The virtual job fair is held biannually in the spring and fall. Nearly 1,000 individuals clicked through to browse the Job Postings on the chamber's website during the last event held this past April. The virtual doors are now open! Job Seekers, there's no need to leave the comfort of your home. 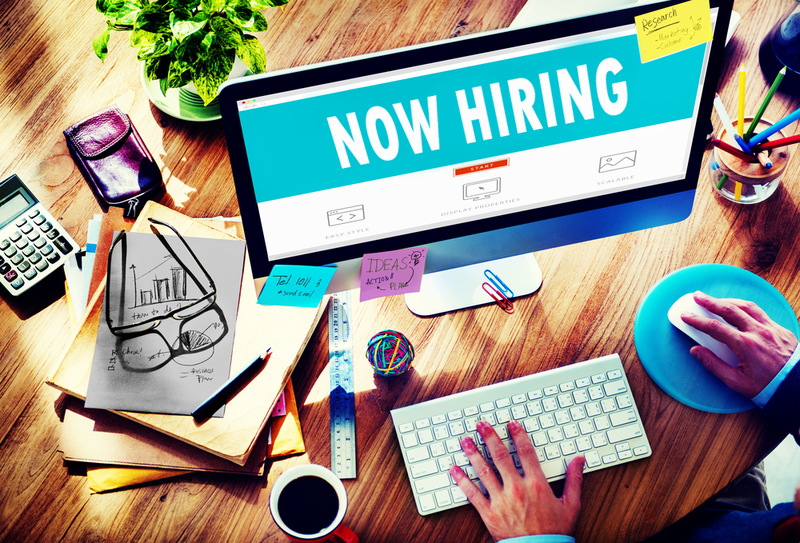 You're invited to browse the many job openings offered by our Chamber members online. From full-time to part-time, retail and manufacturing to professional -- Your next career is a click away! When you apply, tell them the Ellsworth Chamber sent you! Employers, if you haven't added your current openings to the Chamber's Job Postings list, do it now. You don't want to miss out! JOB FAIR IS NOW OPEN! CLICK HERE TO VIEW JOBS!